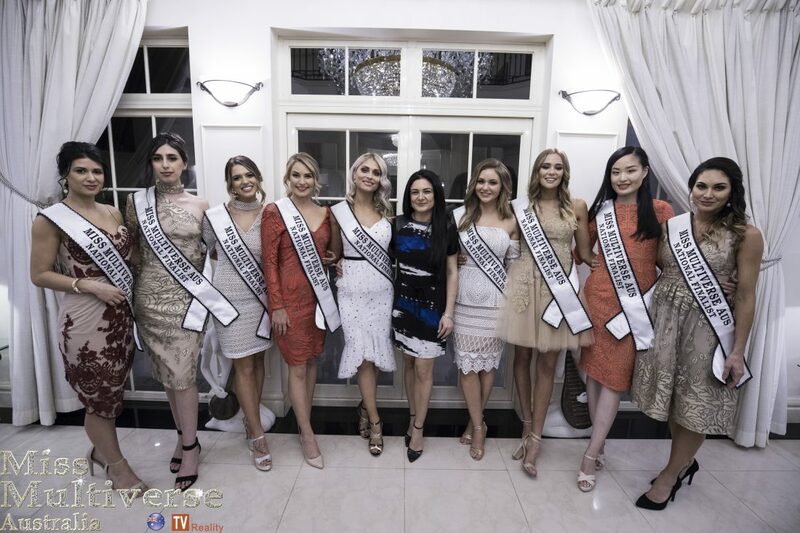 After months of challenges, eliminations and disqualifications, the winner of Miss Multiverse Australia and its Reality TV Show ‘I Am Multiverse – AU’ have been announced last night at the breathtaking awards night held at NIDA Playhouse. 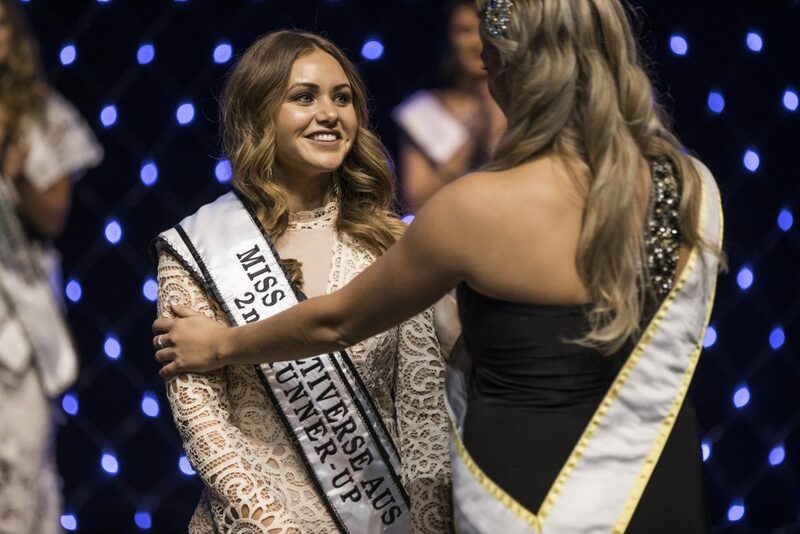 Ashley Annaca (QLD) was announced the winner and will represent Australia at the international Miss Multiverse contest and TV Show in the Dominican Republic this October. Serena Polley(QLD) was crowned runner-up and Brooke Jade (WA) second runner-up. If Ashley is, for any reason, unable to complete her duties, her runner-up Serena Polley (QLD) will take her place. 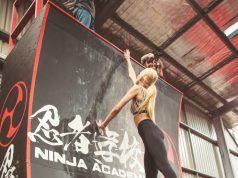 Ashley performed extremely well in challenges across the board, judges were thoroughly impressed by her level of fitness, stamina, mental and emotional strength, business antics and modelling skills. 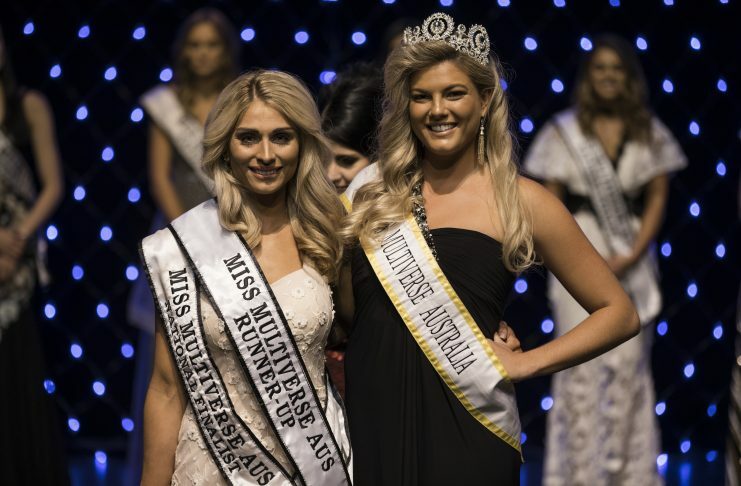 Miss Multiverse Australia is a contest that looks for modern women that is not only beautiful but also excels on all levels. Ashley captured that perfectly. Over the past few months, contestants from across the country were tested and presented with challenges to overcome. 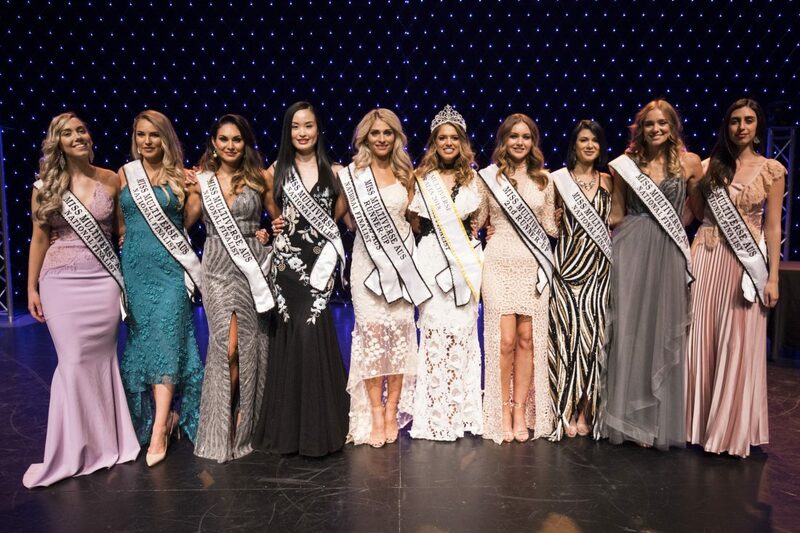 After a series of eliminations and disqualifications, the top ten were brought together in Sydney to compete for the title of Miss Multiverse Australia 2018. This competition is tough and not like any other modeling competition. 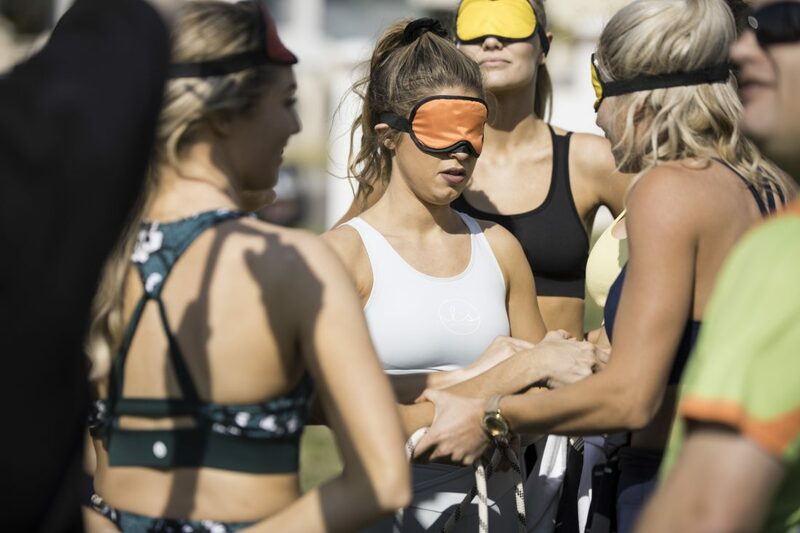 For nine days the models not only had to complete a series of modeling challenges but also some very tough physical activities, performance and singing, IQ and general business test, health and fitness testing, business challenges, and much more. While staying in the very luxurious Motifex Mansion, the models were treated to many surprises and gifts of which some were from Super Amazing Jewellery and Just Lashes. To top it all off, classy outfits and fancy dresses were provided by Sophia and Co, spoiling the models to something special for each day. 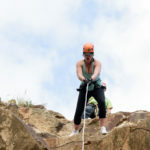 It was the very intense fitness day, organised by Green Frog Adventures, that had the girls in tears. While some thrived and managed to complete it all, some models were not up to the challenge. Not surprising thought that it was another group of models triumphed in the IQ test. “We really do test models on all levels, and each model can know that eventually a challenge will come up in which they will dominate”, says National Director, Yolandi Franken. Tom Gay and Hiwa Motifex were the main judges for the National Finals, alongside Yolandi Franken and a big group of supporting judges. Ashley is also looking forward to the helicopter ride in the Motifex Helicopter, photoshoot at La Perous and the many surprises of the international finals, where she will compete against 29 other models. 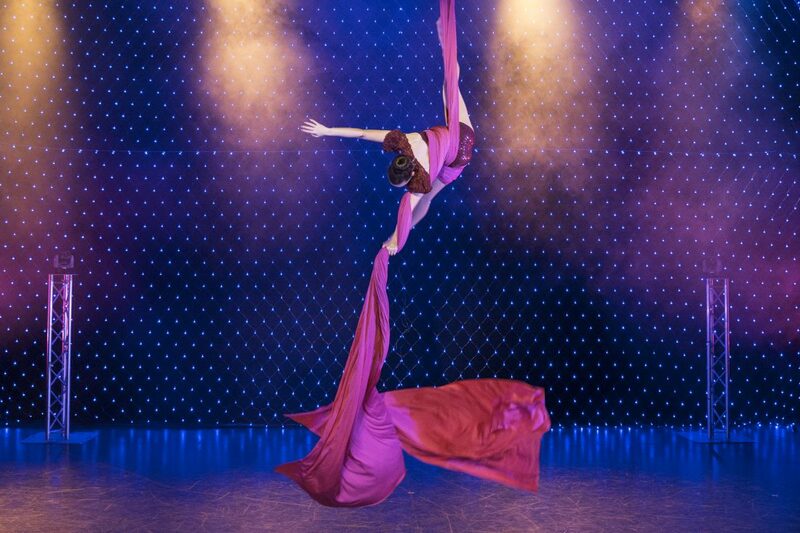 During the awards night, models appeared on stage by flying in from above, while aerial artists and other very talented performers kept the crowd entertained. Justin Jarrett from Sydney Dance World managed the stage for the night and made sure that everything is running like clockwork, which it did. 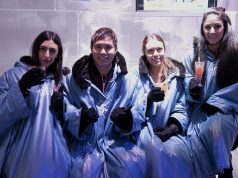 Miss Multiverse Australia / I Am Multiverse AU is a mix between ‘Next Top Model’, ‘The Apprentice’ and ‘Survivor’. 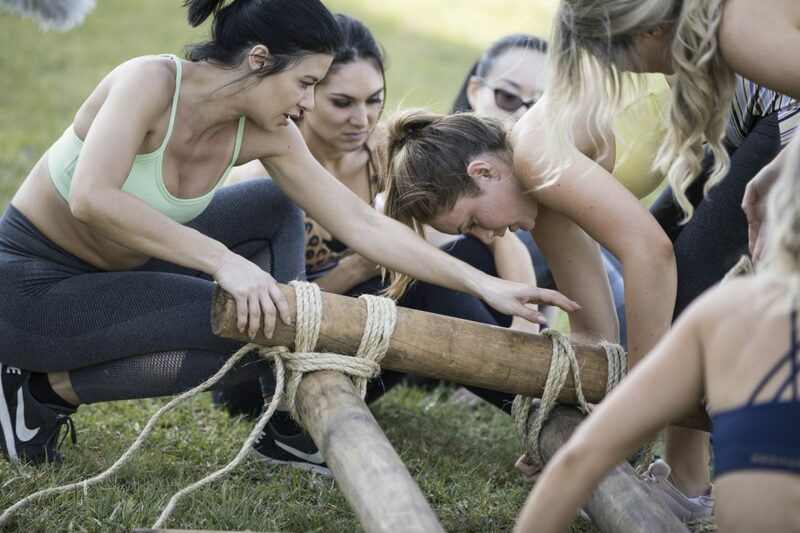 The show is looking for ladies who are multi-faceted, strong, successful with good physical, emotional and social intelligence. 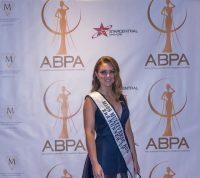 The post MISS MULTIVERSE AUSTRALIA WINNER ANNOUNCED appeared first on PageantFame.com. All the images and other shared-licence property will be displayed without customized watermarks or hidden advertising links and they should not be used for commercial purpose. All images are © copyright of their respective owners. LatestPageantNews.com hosts the images with no aim of profit.